Over the past decade a series of workshops, conferences and publications have examined, from various perspectives, the practices of inter-communal interactions around what are generally termed ›shared‹ holy places. Many of these have focussed on regions which had previously been under imperial rule, and one active field of study has investigated shrine sharing in the Mediterranean Basin, particularly in its southern and eastern parts. 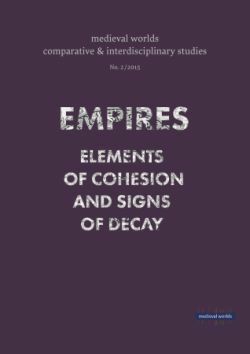 The present contribution takes a recent exhibition as a starting point to discuss, from an anthropological perspective, how intercommunal interaction could unfold in the Ottoman Empire, and how the decline of imperial rule and post-imperial developments led to its eventual erosion.